Episode 6, Scene 12 of NTMTO! 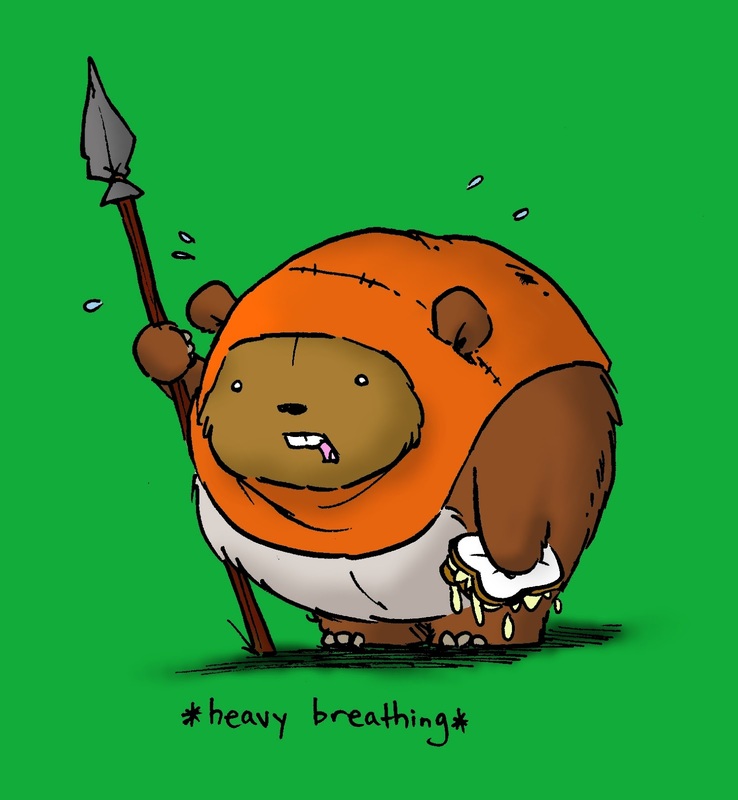 - "Brando the Dark Ewok"
The Despair Saga draws to a close with Episode VI - The Voice in the Abyss! The penultimate episode. Tamaya Leck has returned, even as Root faces the meaning of her existence. What secrets await on the Forest Moon of Endor? What secrets await above it?